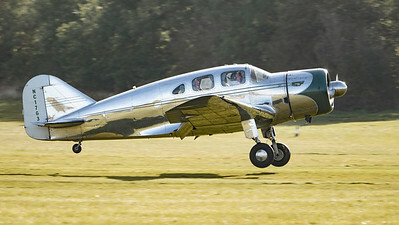 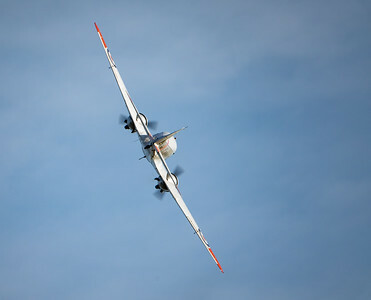 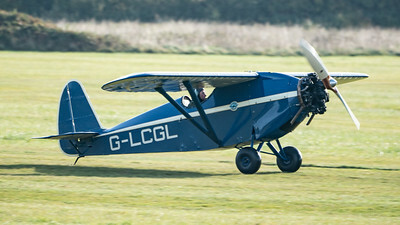 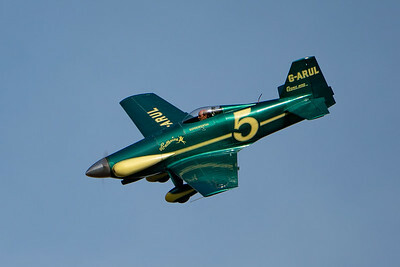 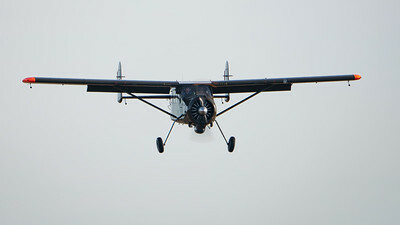 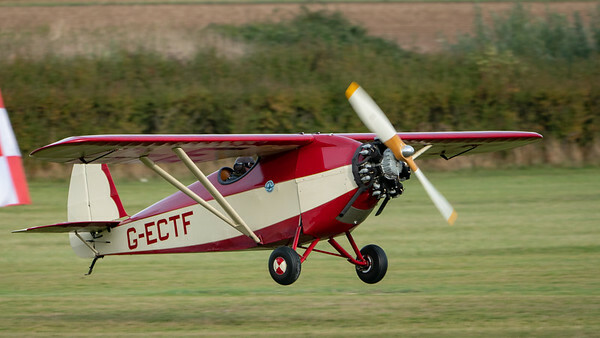 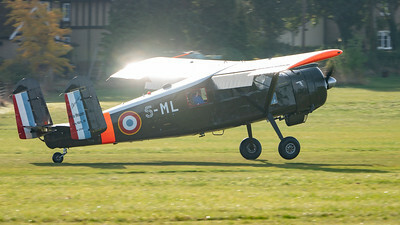 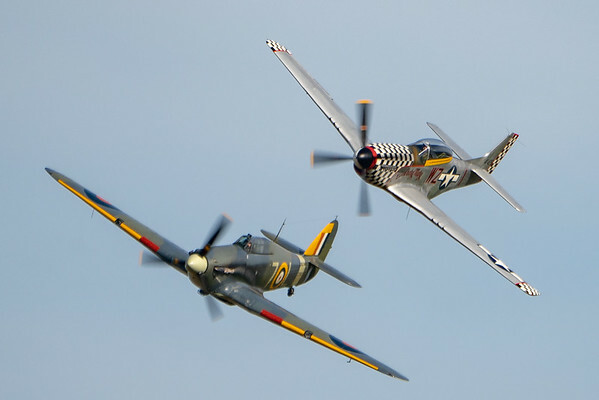 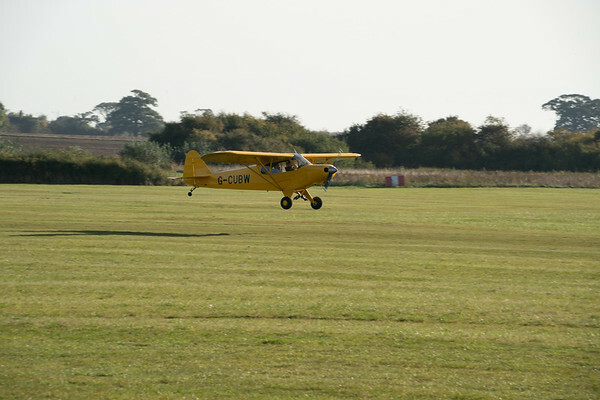 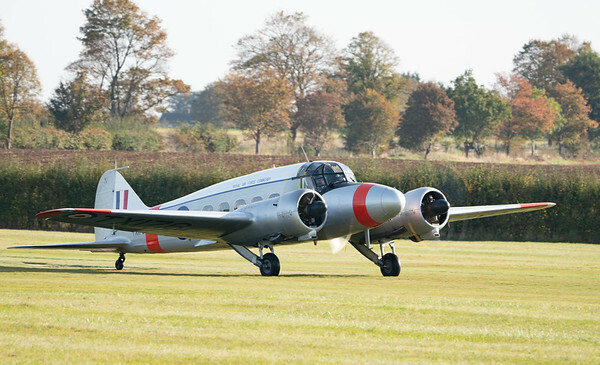 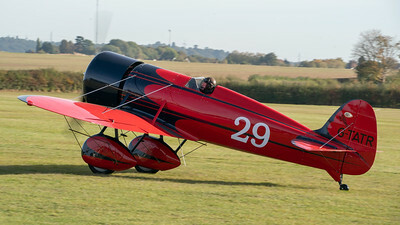 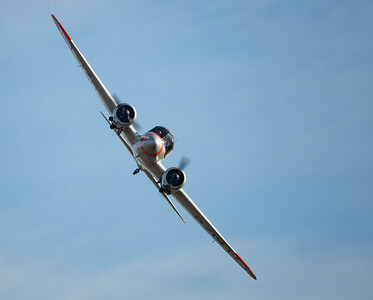 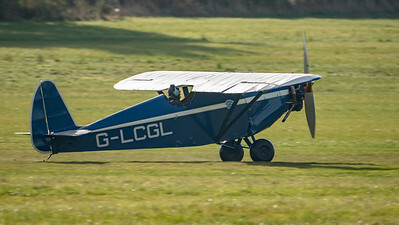 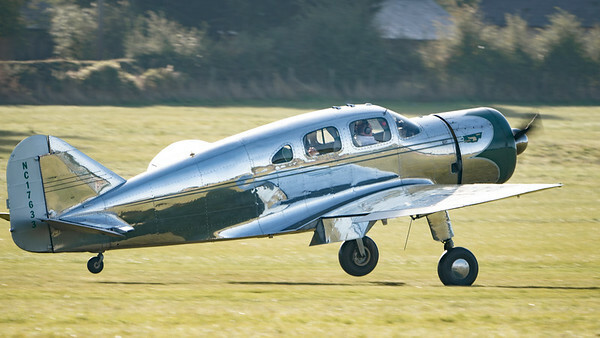 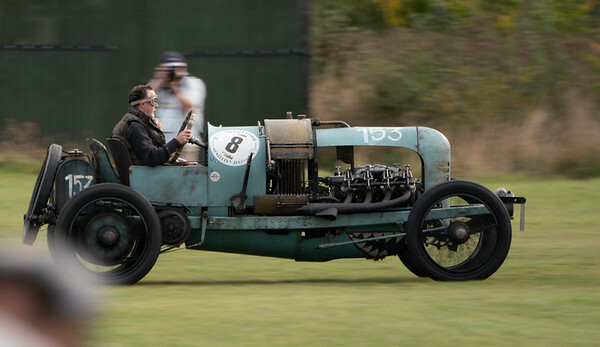 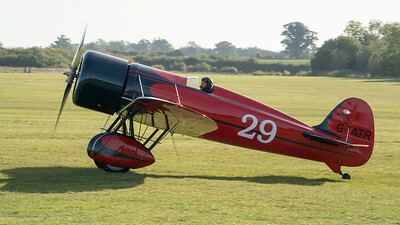 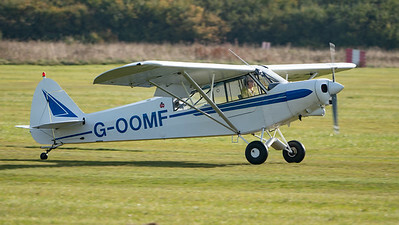 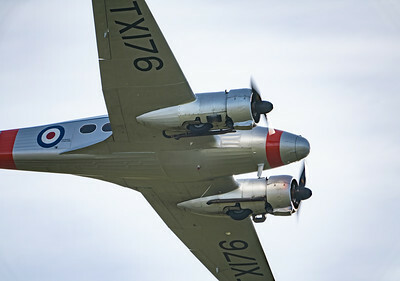 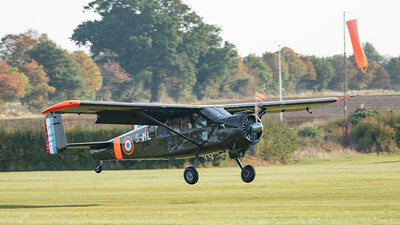 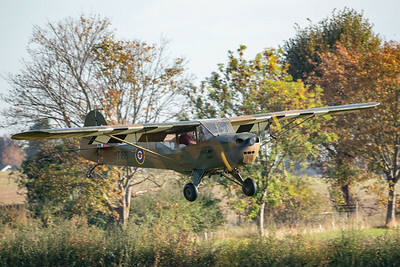 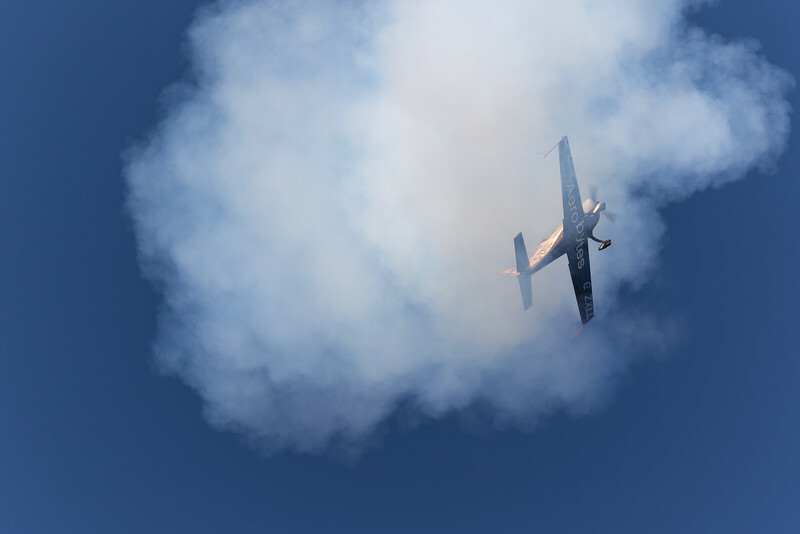 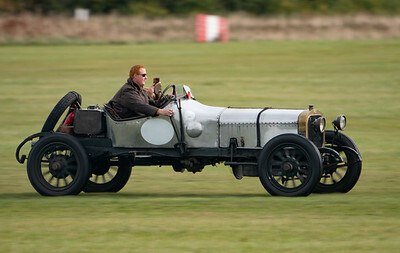 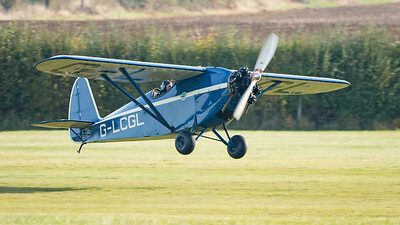 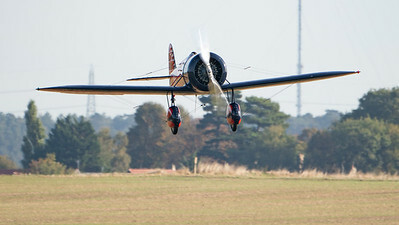 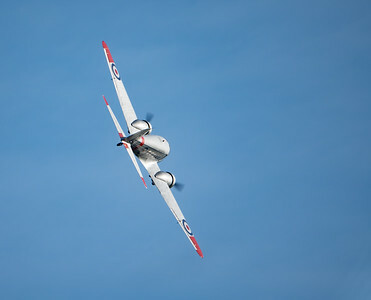 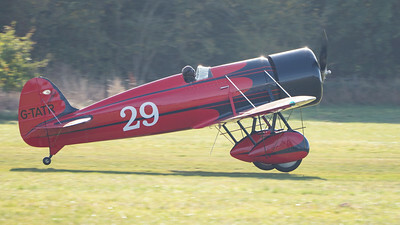 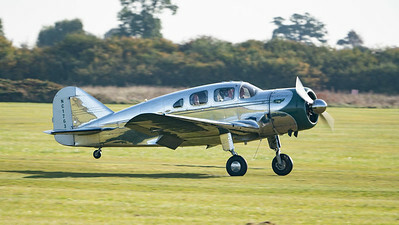 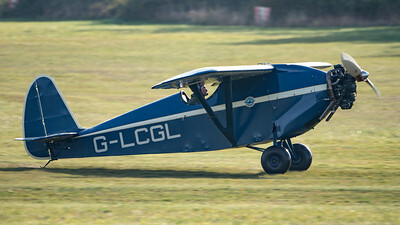 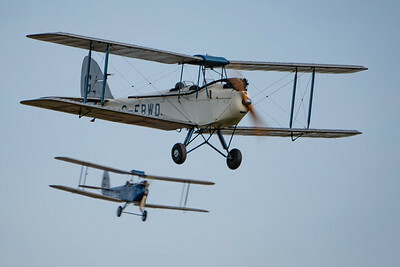 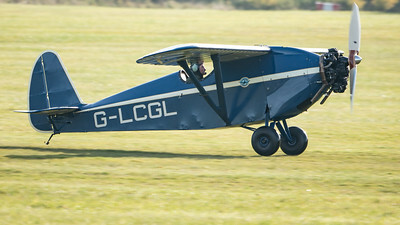 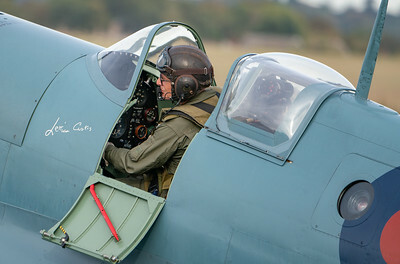 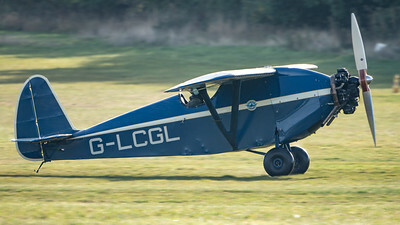 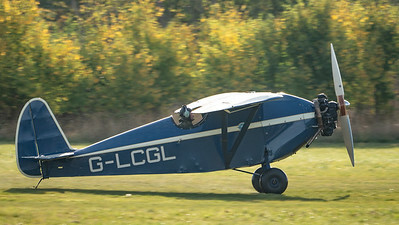 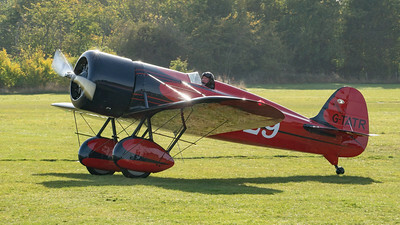 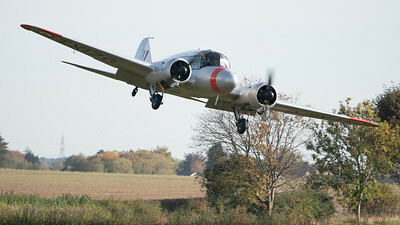 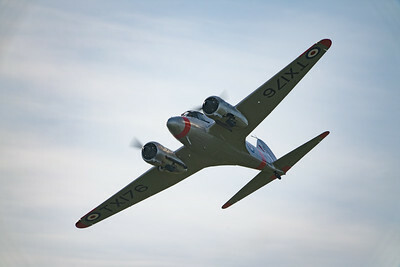 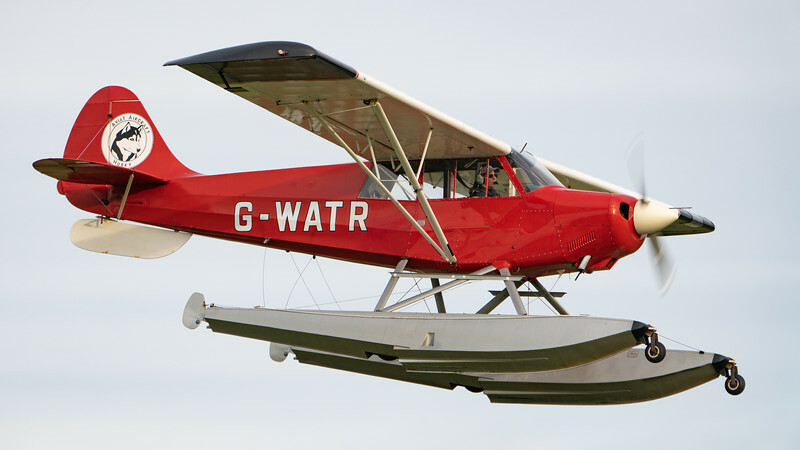 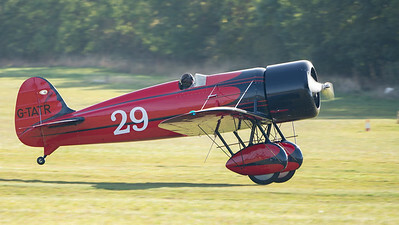 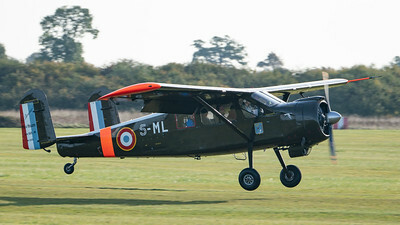 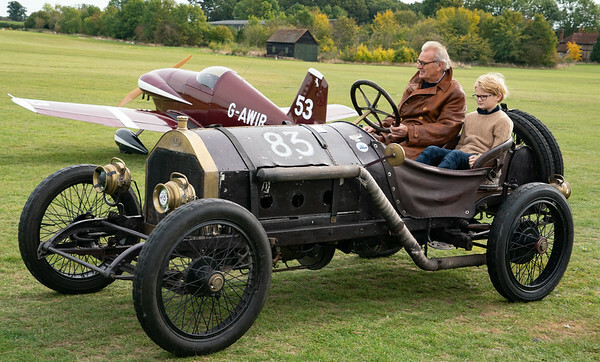 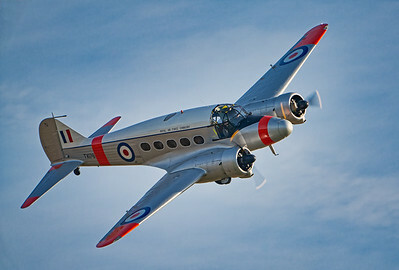 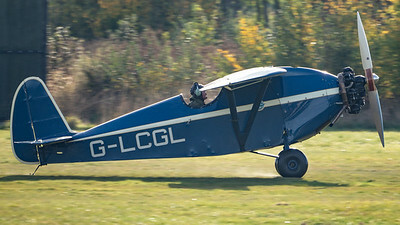 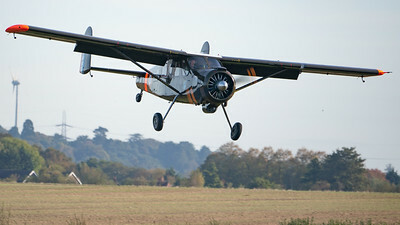 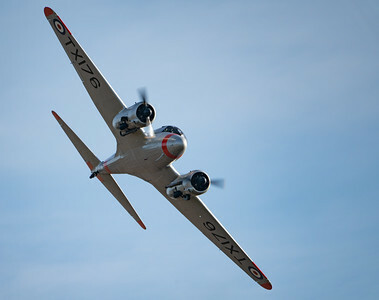 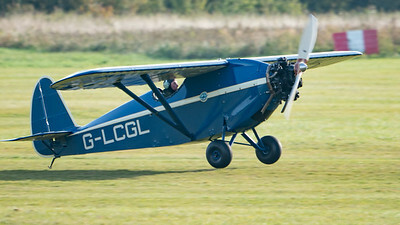 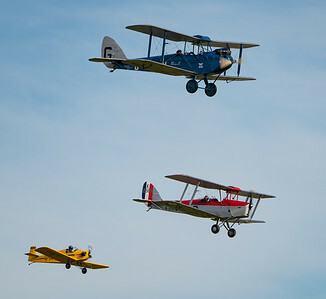 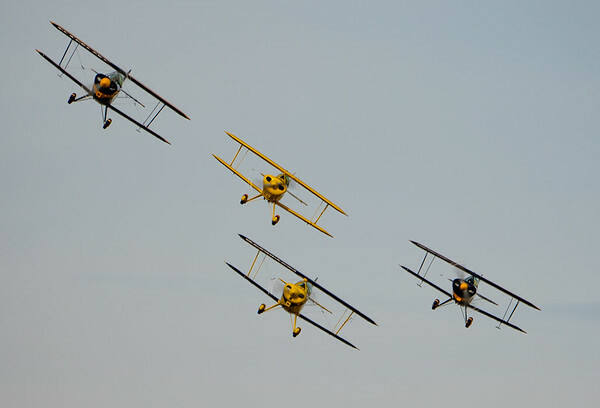 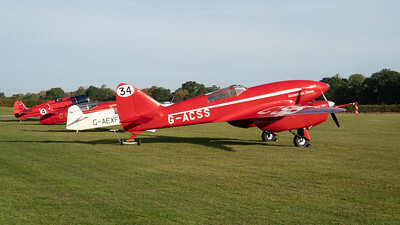 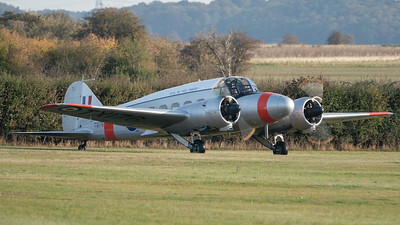 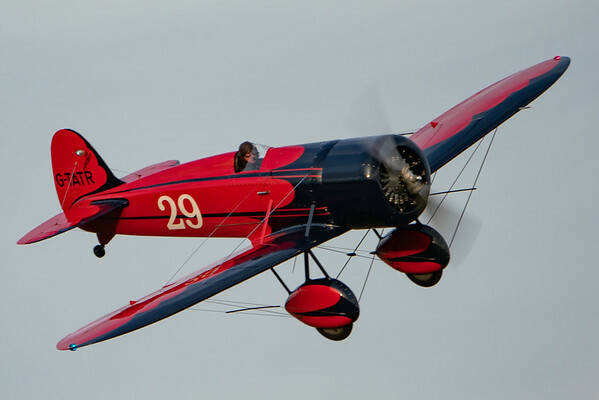 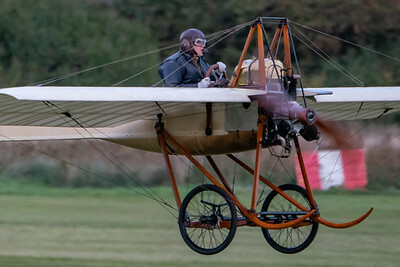 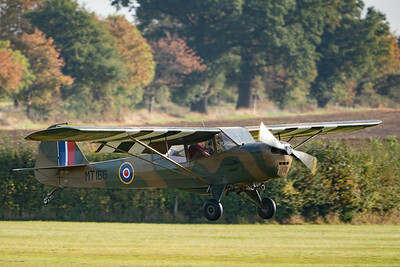 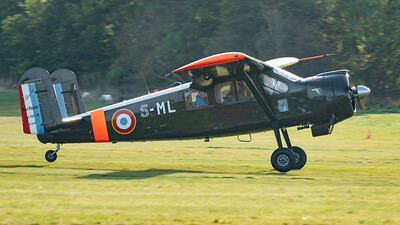 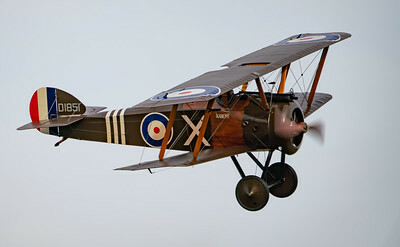 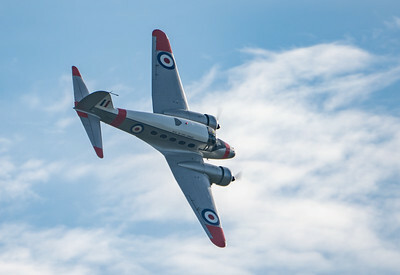 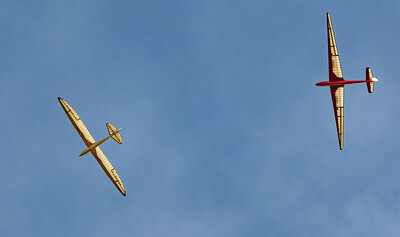 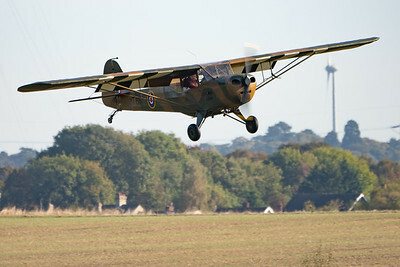 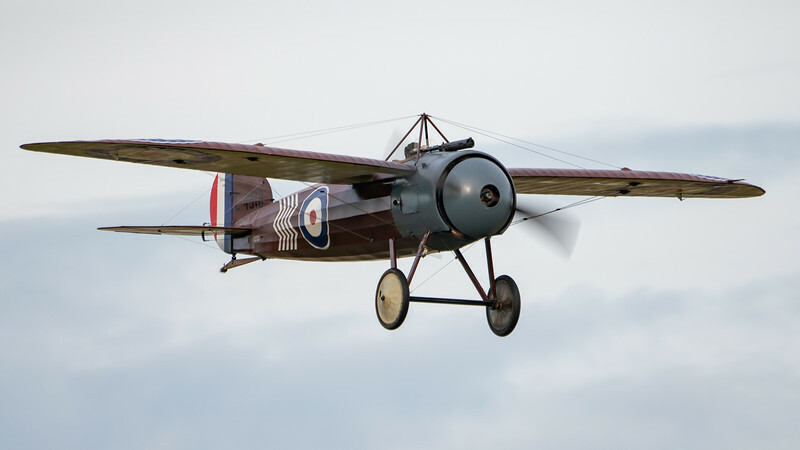 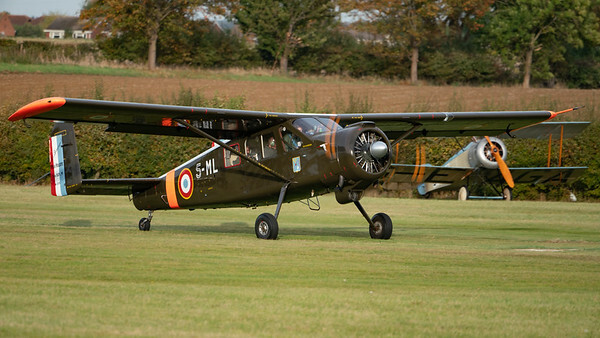 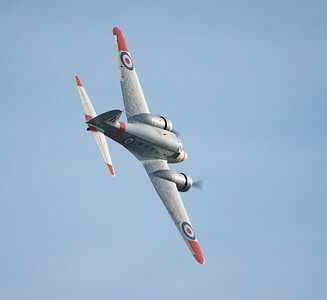 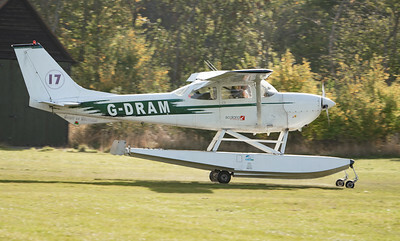 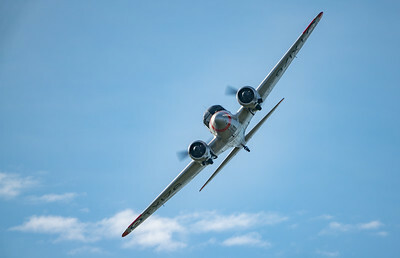 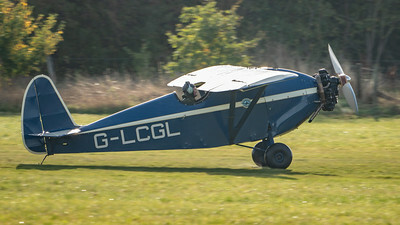 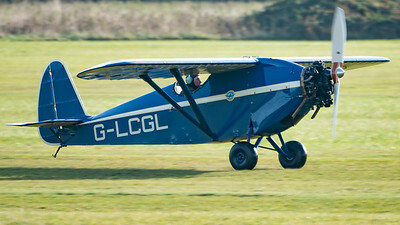 The 'Race Day' show represented the 'spirit' of Shuttleworth and Richard Shuttleworths interest in both motor and air racing. 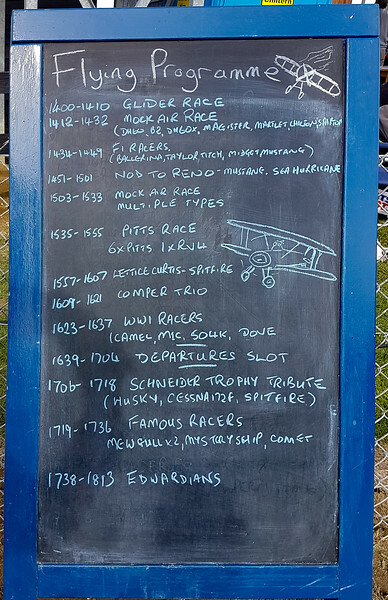 A fine lineup of both collection and visiting aircraft (and cars) together with good weather resulted in an excellent end to the 2018 airshow season. 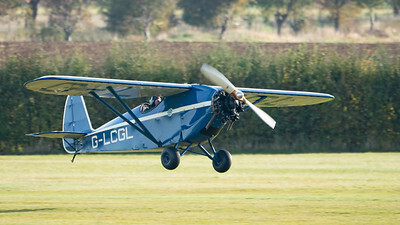 Galleries - click on a gallery for more photo's. 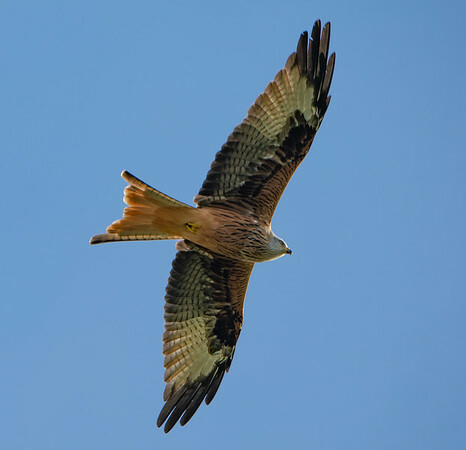 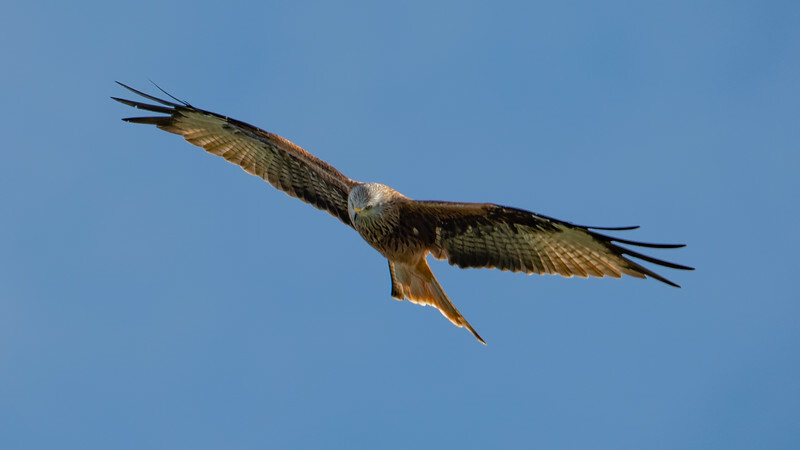 Great aircraft, but this wild Red Kite flying over Old Warden airfield in the morning showed the beauty of nature and a few million years of evolution !